Can I tell you a little story? 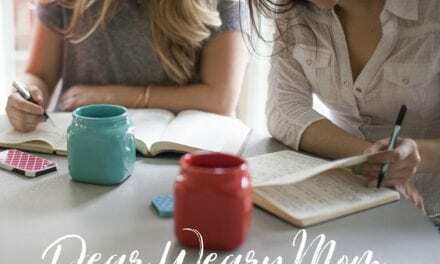 A few months ago, after the Winter Edition of My Book of Prayer was released, we received an email from a mom who is a member of our online family telling us that she absolutely loved having and using the book (YAY!) to pray for her sons. However, one morning, her precious daughter picked up the book, and was hurt that her mom was praying actively for her brother, but not her (YIKES!). Now, my guess is that faithful mom was probably using the prayers inside My Book of Prayer to pray for BOTH of her children. After all, God’s Word (which is what we pray, and what the prayers inside of My Book of Prayer are based on) isn’t just for boys. It’s for everyone. It isn’t hard to take what’s there and just pray it for the girls on your heart, too. But this mama’s story stuck with us, and after thinking, processing, and praying through what to do about it, we decided to make one small change to our prayers for the Spring Edition. Instead of using the words, “May our sons…” we’re giving you a blank space where you can insert the names of your children—boy or girl. Take a look at the picture below to see exactly what this looks like! Some of you have expressed a dislike for this choice, and a concern that maybe the ministry of The MOB Society isn’t just for moms of boys anymore. We’re actually thrilled that you care so much about this ministry! It blesses us like crazy to know that you rely on it and want to see it continue! 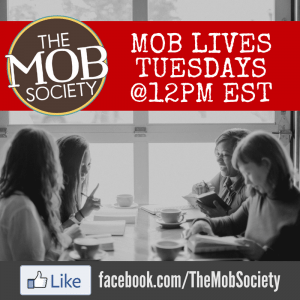 So, we thought it was important, in light of the changes to My Book of Prayer, to make a formal, public statement letting you know we are not changing the mission of The MOB Society. Our mission is still to encourage and equip parents of boys to raise godly men. This subtle change to how we’re displaying the prayers inside of My Book of Prayer changes nothing, except to provide the moms and dads among us who have both sexes in their home a space to pray for them both. 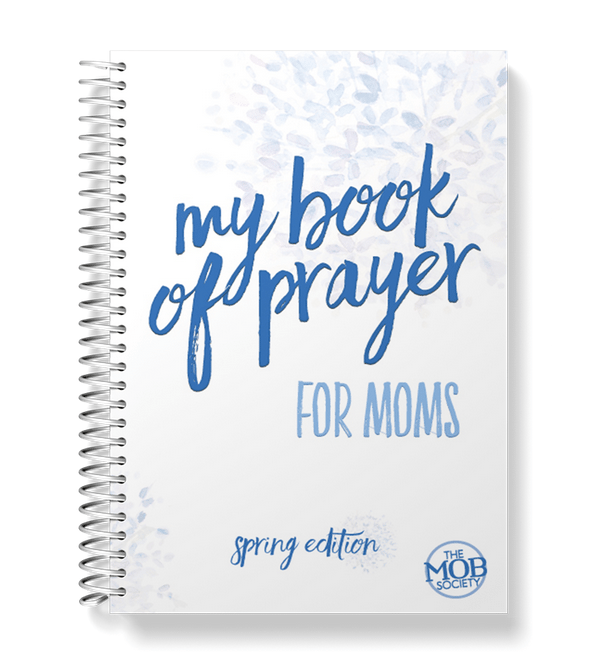 We sincerely hope this helps clear things up, and that you’ll join us in giving God your Spring months in prayer for your children as a part of the My Book of Prayer community. Over the years, we’ve helped over 30,000 moms go deeper in their prayer lives for their children, and we’d love to do the same thing for you! To learn more about My Book of Prayer (and the other things we’ve added to make the Spring Edition even better!) click here —>> www.mybookofprayer.com. 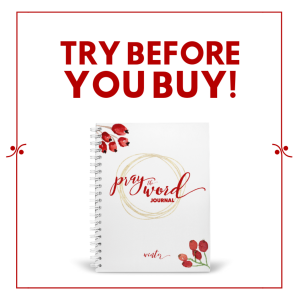 Hurry and pre-order your copy before time is up (2/5/18)!